Renders of a project I have been working on in my free time. 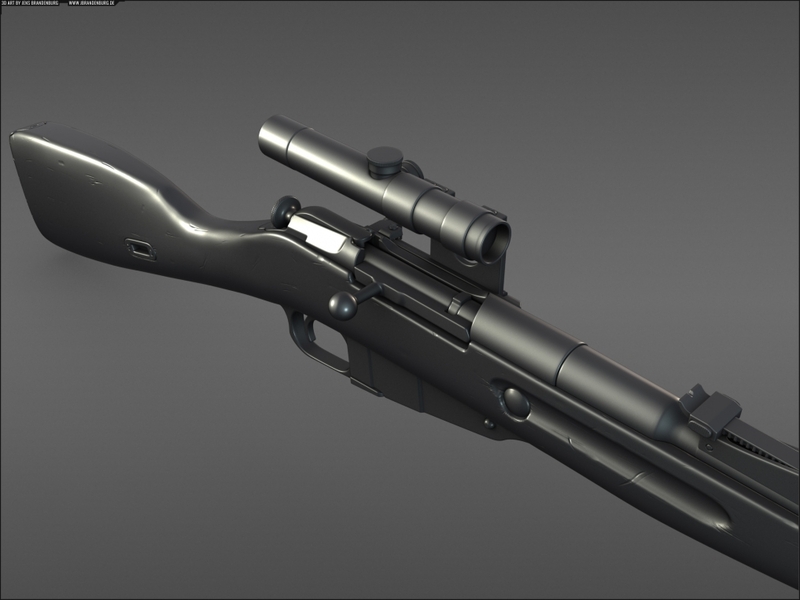 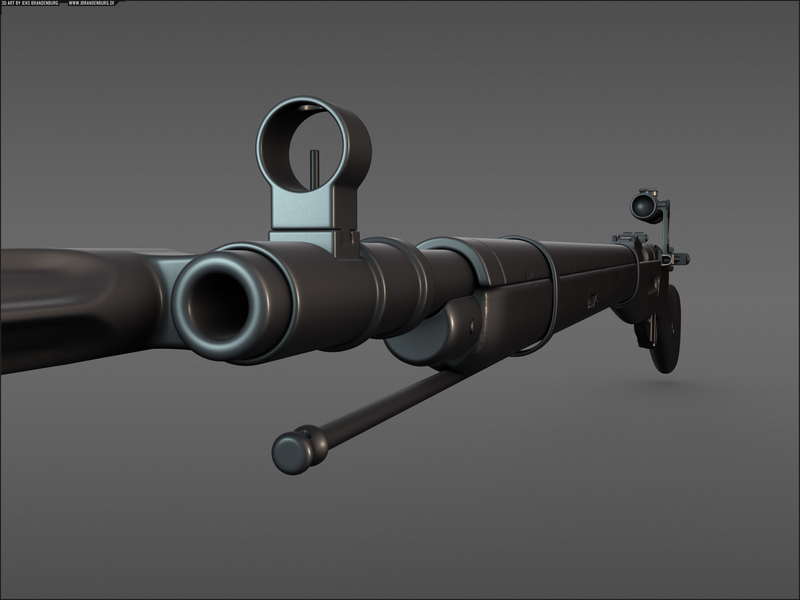 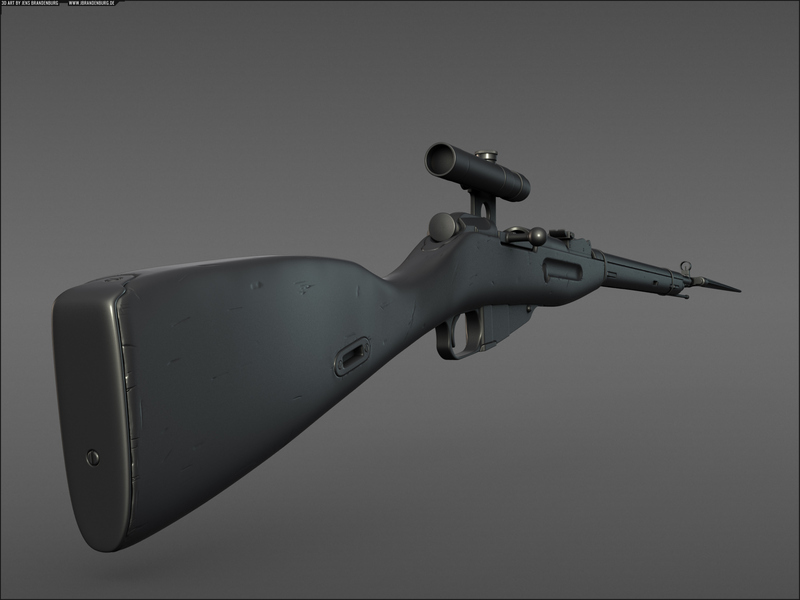 I’ve textured the Lowpoly mostly with Substance Painter, Highpoly images – of the similar sniper version in this case – are rendered in Mental Ray with my 3-point-rendering maxscript (download link soon to be updated). 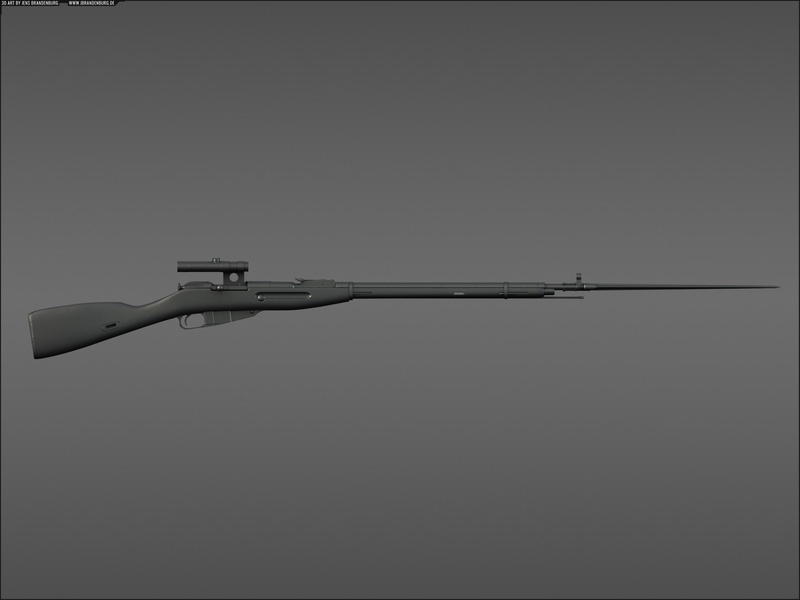 The rifle and accessories add up to around 16,000 triangles. 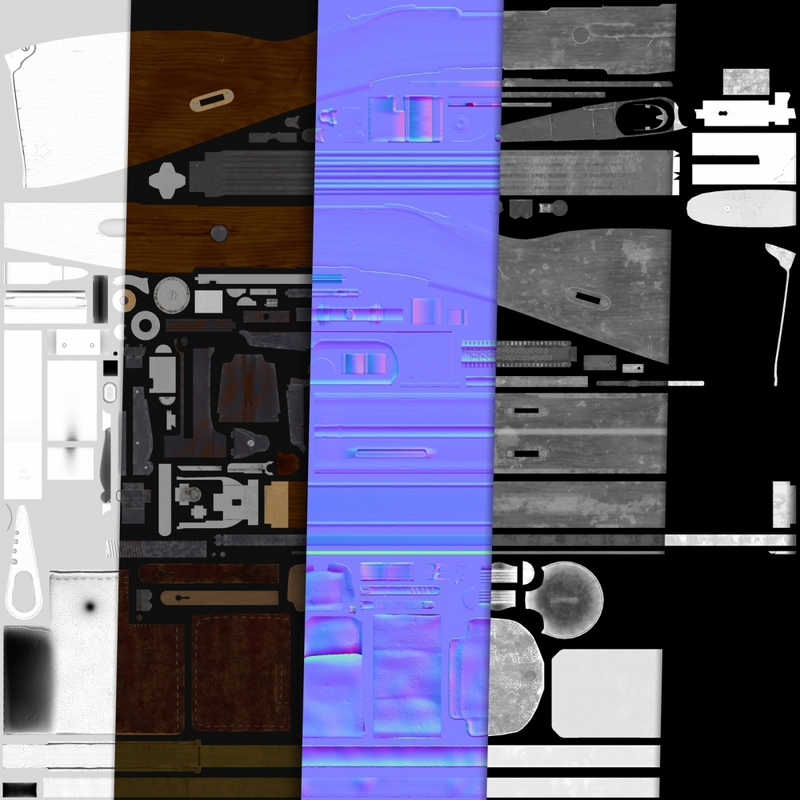 Maps are 4096×4096 in size. 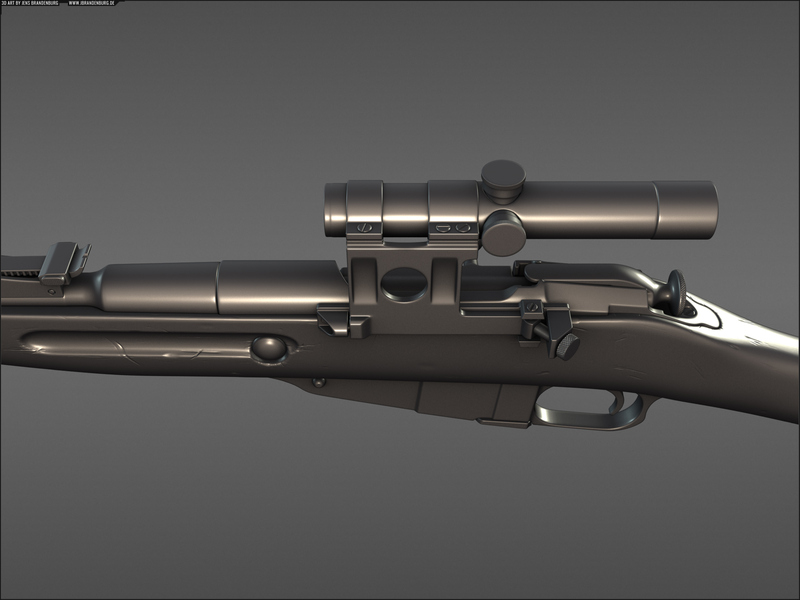 This rifle can now be purchased on TurboSquid, CGTrader, and Cubebrush!